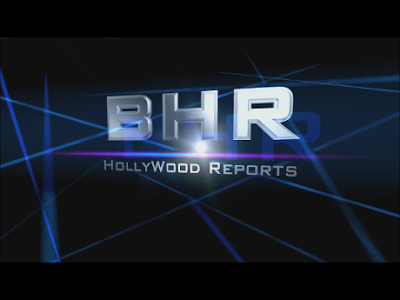 BHR Hollywood Reports........While visiting Power 105.1's The Breakfast Club on Wednesday, the media personality and reality star held nothing back in describing her time with the show and her relationship with host Rickey Smiley. 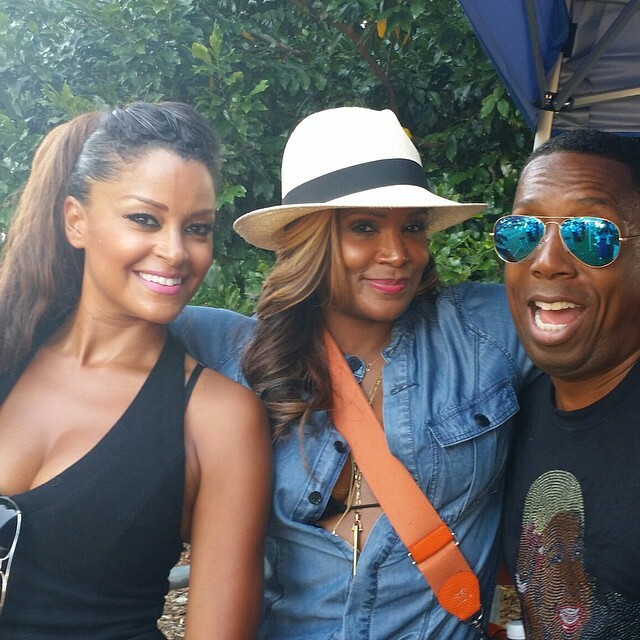 Despite reports stating the contrary, Jordan told “The Breakfast Club” that she has not been banished from one of the most popular reality shows in America. I’ve not been released from my contract. The way it works is they test people out every year and they see if they can get someone in there to change it up, get in the mix and kind of bring life.